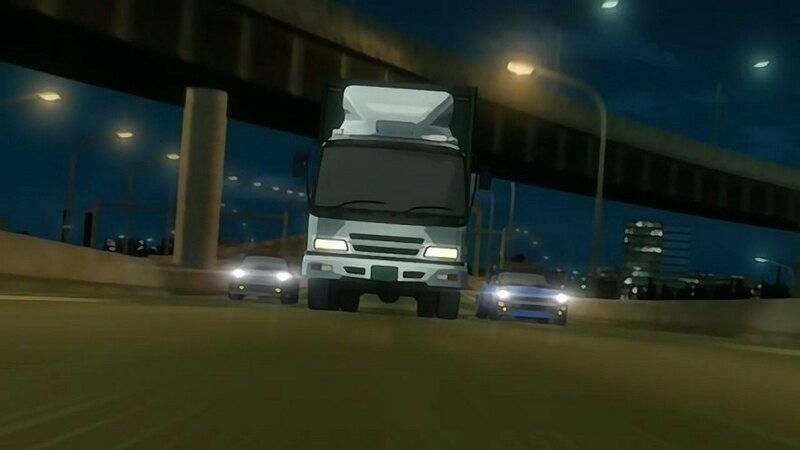 IMCDb.org: 1999 Isuzu Forward in "Wangan Midnight, 2007-2008"
Doesn't remained me of an NG/SK at all, and there are probably several different Japanese trucks that look reasonably similar to this. FTR is a name for export. 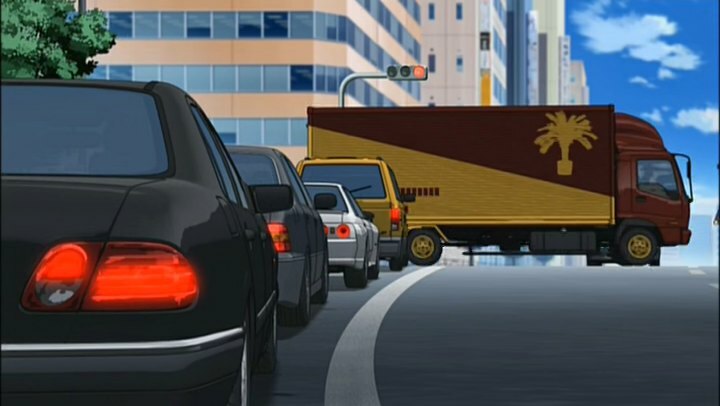 The japanese name is Forward.